Google and Apple took to the 2019 Grammy Awards with their Playmoji and Memoji ads respectively, but who do you think won this emoji battle? 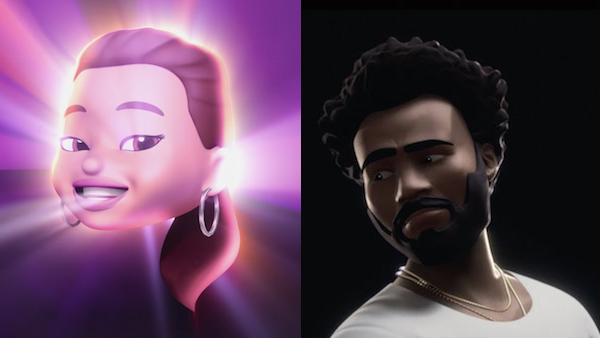 Google invited This Is America’s Childish Gambino, aka Donald Glover, to star in a dance-off with his animated self in its ad that promotes the Pixel 3. Here, the artiste grooves along to his record Human Sacrifice. Apple subsequently aired its memoji spot at the event that stars the emoji version of Ariana Grande. Her hit single 7 Rings, which left the singer with a hand that now says “BBQ grill finger,” plays in the background. “He even reacts to your facial expressions in real time thanks to machine learning—try smiling or frowning in selfie mode and see how he responds,” adds Morant. Meanwhile, Grande had been professionally animated solely for the Apple ad, meaning emoji-Grande won’t be appearing on your iPhone anytime soon. Looks like Google has taken the crown for this one. Check out both ads below. Which do you prefer?